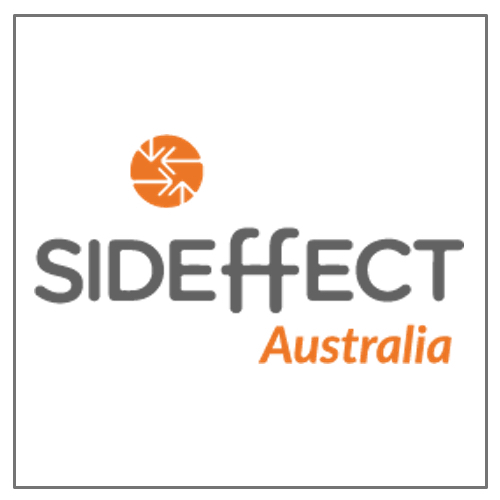 Sideffect’s mission is to provide education and awareness to Australians about the fatal dangers of synthetic drug use. The ultimate objective is to decrease the demand for these horrendous party drugs in our community, a similar outcome to that which has been achieved by the Anti Smoking campaign. Sideffect was formed in October 2014 as result of a needless tragedy by a grieving father who took action and has created a voice to educate and make others aware of the fatal danger of taking synthetic drugs. That voice is Sideffect. Meridian’s Giving Circle awarded Side Effect $25,000 in 2016, to assist in furthering implement their ‘Sideffect Aware’ program. Find out more about Side Effect here.